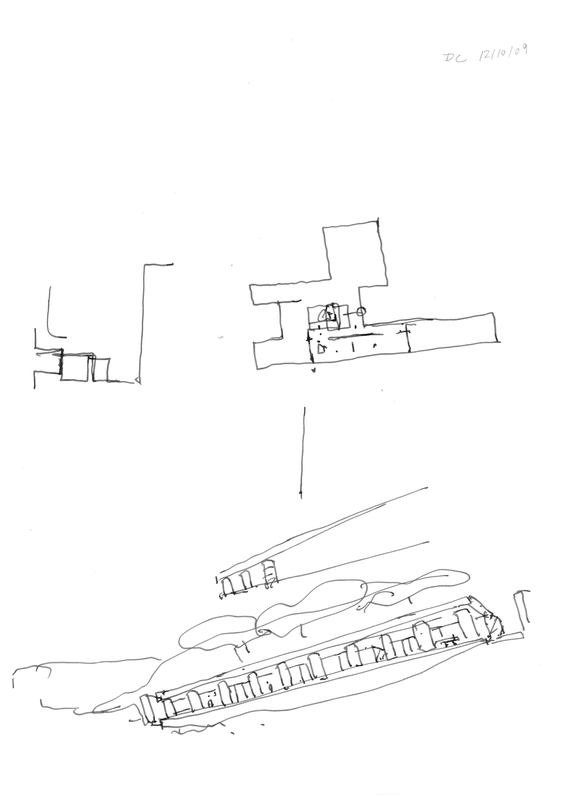 David Chipperfield (b. 1953, London) established David Chipperfield Architects in 1985. He was Professor of Architecture at the Staatliche Akademie der Bildenden Kuenste, Stuttgart from 1995 to 2001 and Norman R. Foster Visiting Professor of Architectural Design at Yale University in 2011, and has taught and lectured worldwide at schools of architecture in Austria, Italy, Switzerland, the United Kingdom, and the United States. In 2012 David Chipperfield was Curator of the 13th International Architecture Exhibition of the Venice Biennale. He is an honorary fellow of both the American Institute of Architects and the Bund Deutscher Architekten, and a past winner of the Heinrich Tessenow Gold Medal, the Wolf Foundation Prize in the Arts, and the Grand DAI (Verband Deutscher Architekten- und Ingenieurvereine) Award for Building Culture. David Chipperfield was appointed Commander of the Order of the British Empire in 2004, appointed a Royal Designer for Industry in 2006, and elected to the Royal Academy in 2008. In 2009 he was awarded the Order of Merit of the Federal Republic of Germany and in 2010 he was knighted for services to architecture in the UK and Germany. In 2011, David Chipperfield received the RIBA Royal Gold Medal for Architecture, given in recognition of a lifetime’s work.